Soccer 5v5 Futsal Outdoors in Buffalo! REGISTER NOW BY CLICKING HERE! 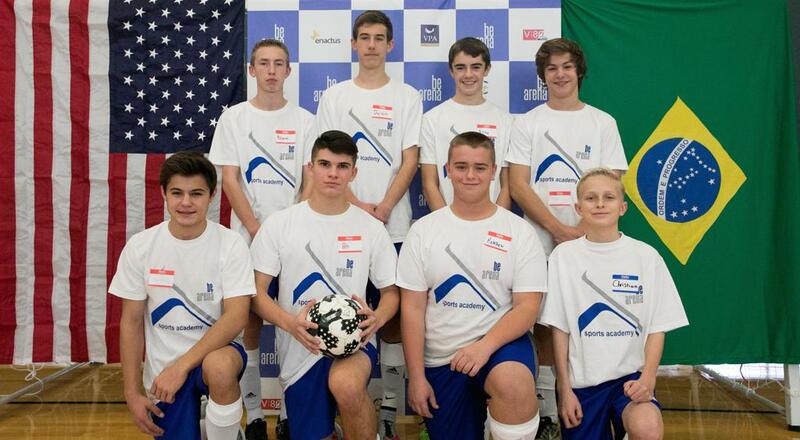 Olean Soccer 5v5 Academy! SIGN UPS ARE OPEN FOR 2019. ERIE - PA! 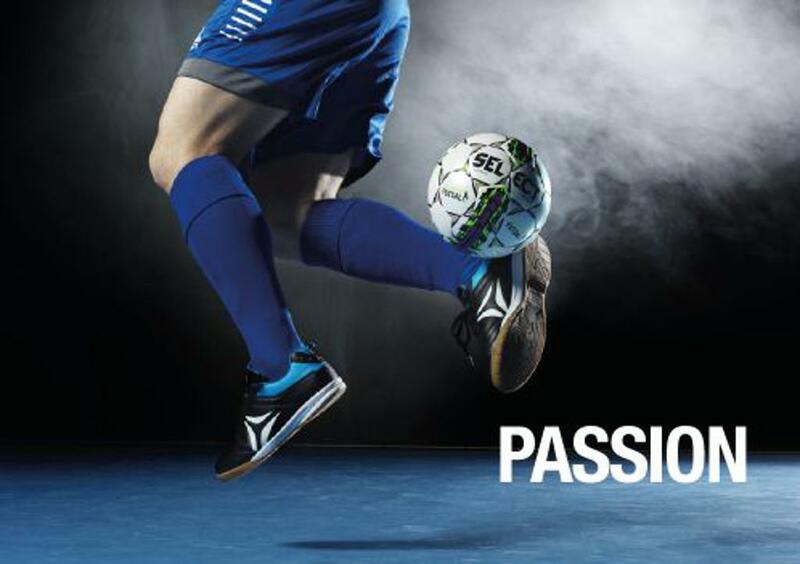 CLICK HERE TO SIGN UP FOR SOCCER 5V5 PRACTICES! BeArena Sports is a project of multi-sports schools, created by a Brazilian group of investors and coaches who dream of changing the world through sports. 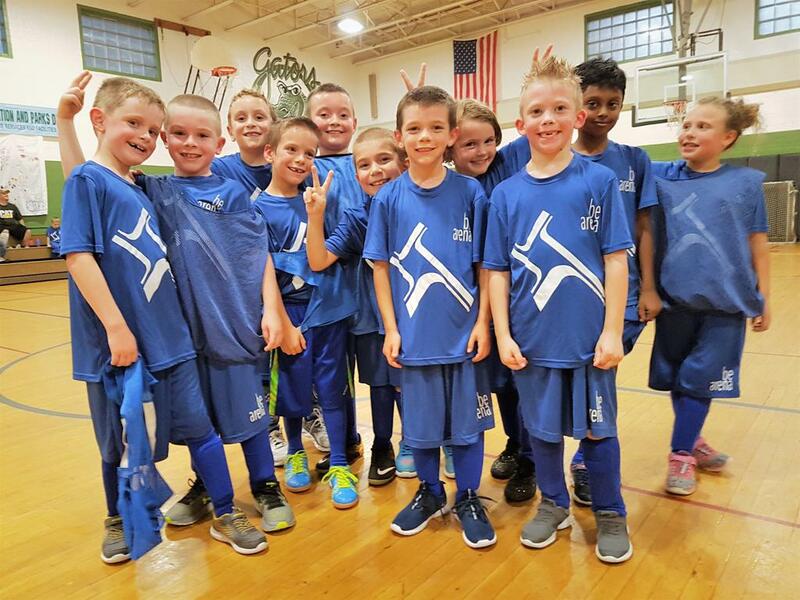 We have developed a multi-sport school that encourages children and youth to practice different types of activities throughout the year with a positive mindset in a welcoming environment that promotes fun and self-development. BE ARENA shares the view of Paulo Freire (1921 – 1997), a Brazilian educator who believed the learning process between coach and player should exist as a dynamic and continual exchange. 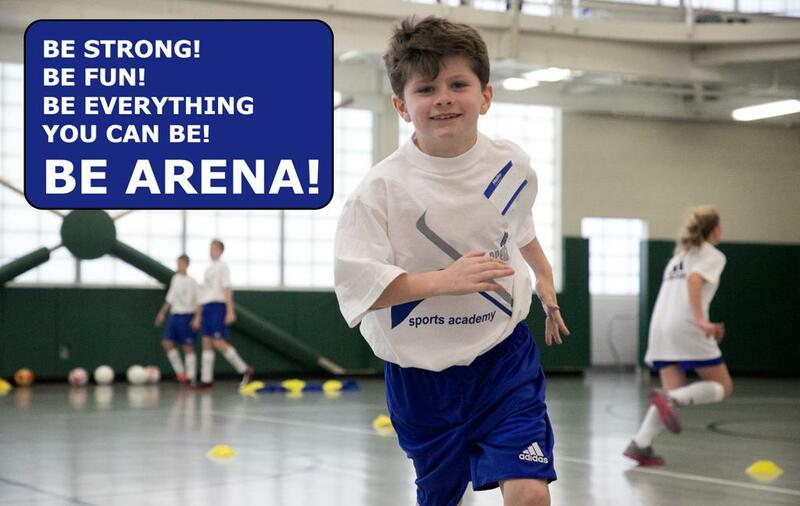 BeArena has various clinics they host throughout the year, teaching kids on how to improve their skills with hand and ball, by playing Futsal. 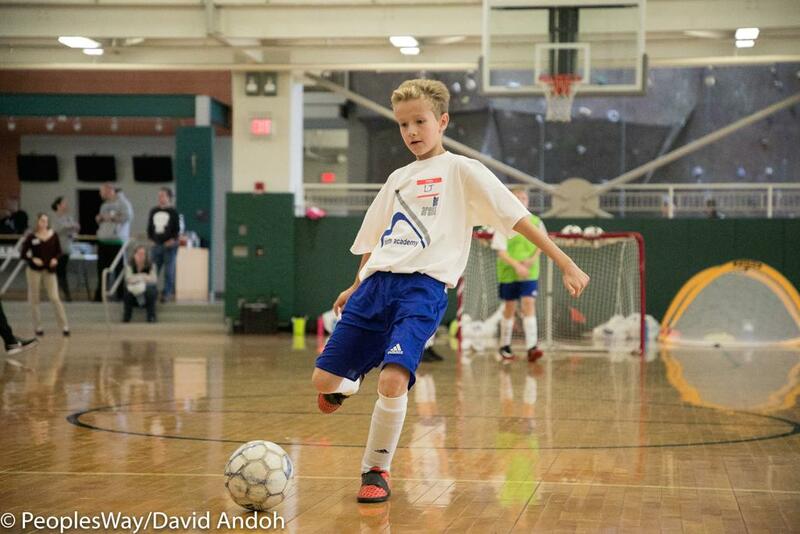 Kids have great fun while they learn to control a ball better and improve their footwork. This helps to improve their skills in various other sports. Click the link above to see our upcoming events. 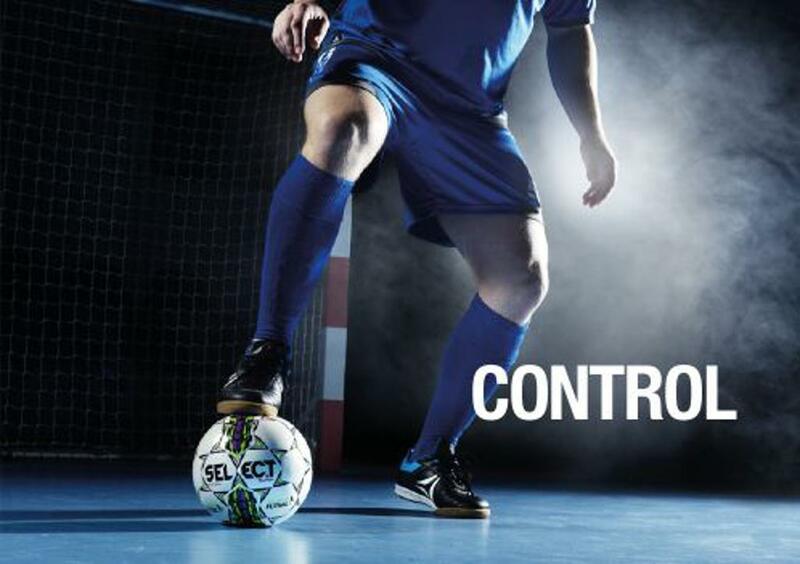 Don't miss the chance to join one of our Futsal Day Clinics. 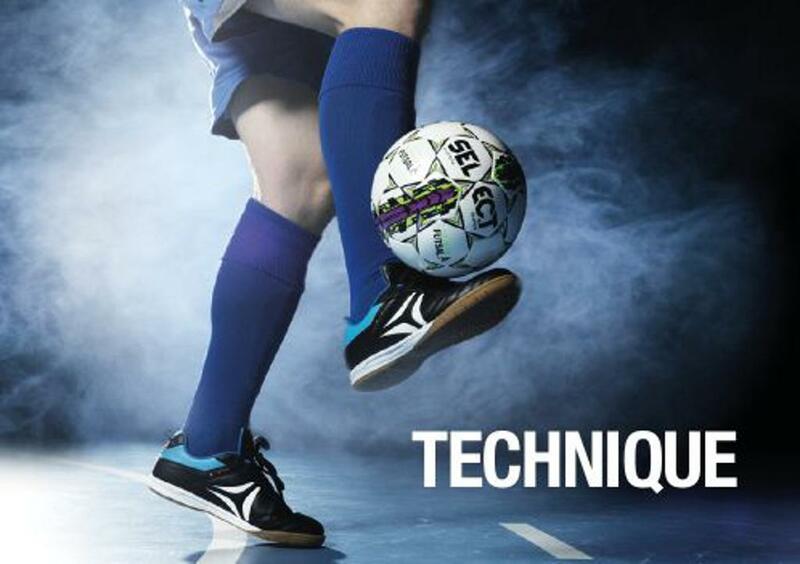 Try Futsal! You'll love it!